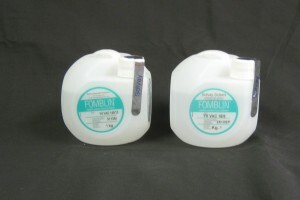 The ideal diffusion pump fluid would be thermally stable, non-volatile, chemically inert, and non-toxic. 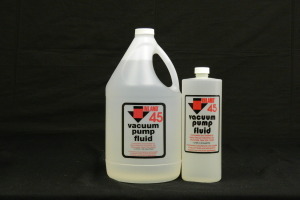 Real diffusion pump fluids, on the other hand, represent compromises between these properties; no one fluid does it all. 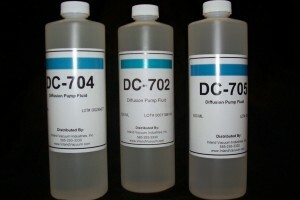 Inland offers a broad range of diffusion pump fluids including hydrocarbon, inert PFPE, polyphenyl ether, and silicone fluids for a wide range of applications. 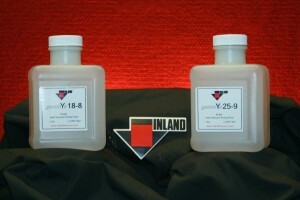 This selection ensures that we can supply the proper fluid for you application. 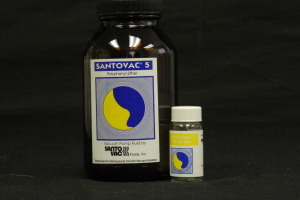 A double-distilled hydrocarbon, such as Invoil 20, will perform extremely well in less severe processes such as decorative coating, metallizing, sputtering, and applications with large gas loads. 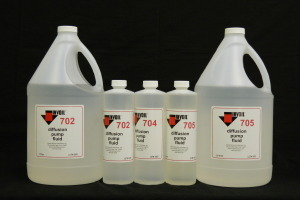 Optical coating, water processing, and other deposition processes require the excellent vapor pressure and low backstreaming characteristics of a silicone fluid. 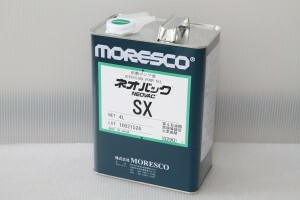 This ensures the fluid will not contaminate the workpieces of the process chamber. 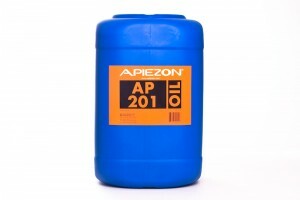 Silicone diffusion pump fluids are very durable, possessing excellent thermal and chemical stability. The flexibility inherent in our line of diffusion pump fluids will allow the user to incorporate the same oil in both high vacuum and mechanical pump units. 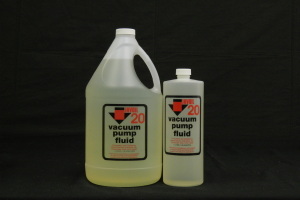 This advantage will allow the user to establish a homogenous vacuum system, which tends to eliminate the problems generally associated with the cross contamination of dissimilar fluids. Invoil 20 and 30 have the added advantage of reclaimability, allowing the customer to reduce total expenditures and eliminate disposal problems.